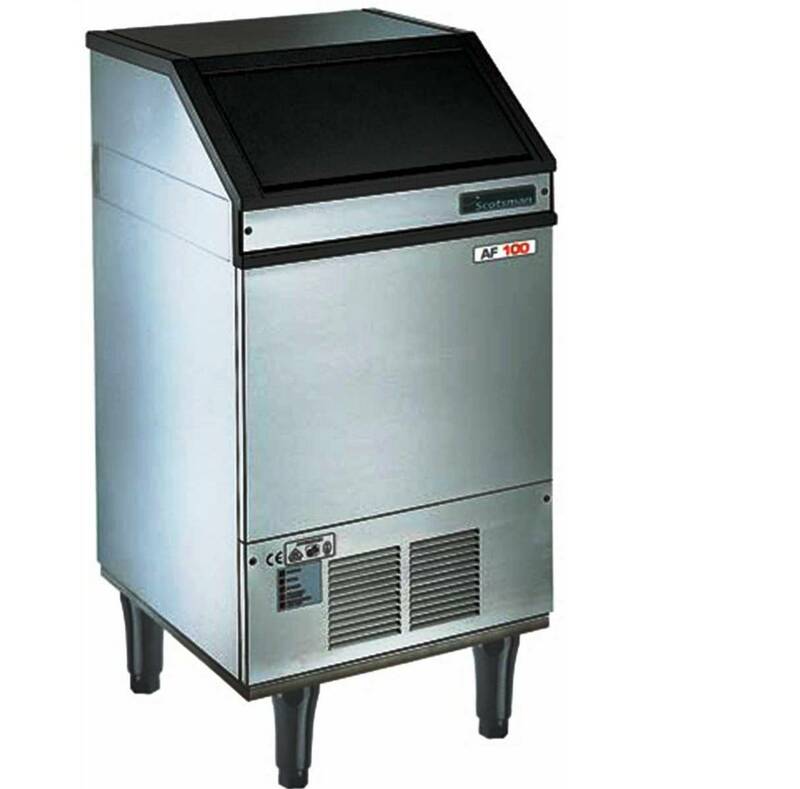 The Scotsman AC47 is a self-contained ice maker that produces gourmet quality crystal clear thimble-shaped cubes. 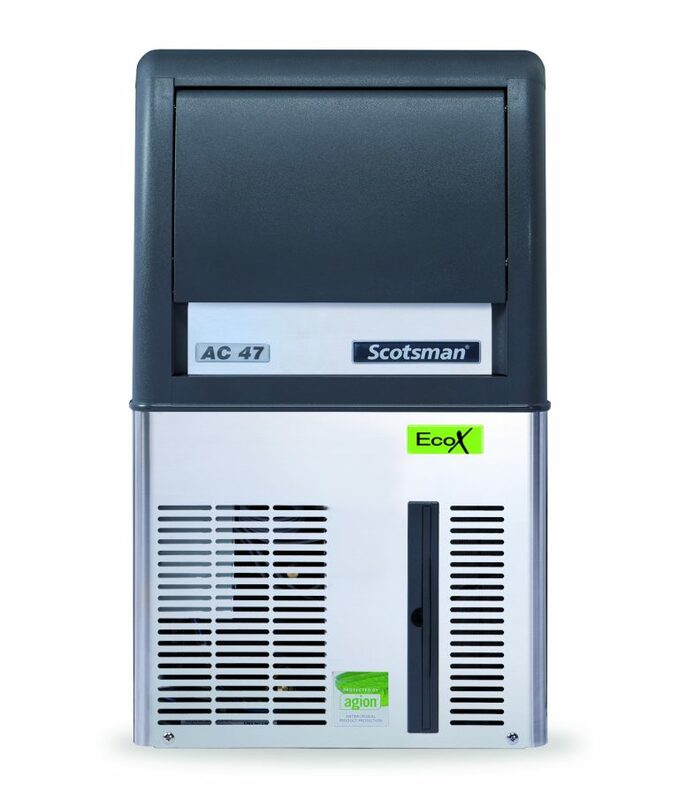 The AC47 EcoX features an easily accessible storage compartment that is accessed via an invisible sliding door. Other user-friendly aspects of this appliance include the presence of simple and reliable electromechanical controls, a durable and easy-to-clean stainless steel exterior and clearly labelled, visible operating and warning lights. 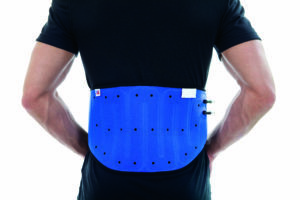 This air-cooled model also has a front-facing airflow panel and a removable and washable filter. 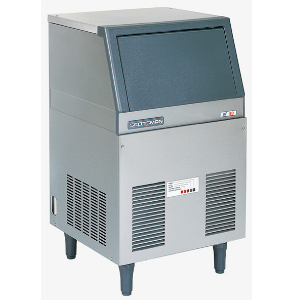 Capable of making 25kg (1,200 individual cubes) of ice daily, this low to medium capacity model is perfect for a wide range of establishments such as physiotherapy clinics, treatments rooms, bars, restaurants, hotels and food stalls. • Front panel in and out airflow (air-cooled model only) for built-in installation. • Ergonomically designed ice storage access, with disappearing door.